Automotive IQ is all about helping customers make intelligent choices with regard to caring for their automobile. Established in 2010, Automotive IQ is owned and operated by Chris Hargreaves, a qualified automotive technician and automotive electrician with over 15 years' experience in car repair. Chris prides himself on customer service, and is eager to meet with customers to discuss their vehicle's needs directly, providing professional advice to help customers make an informed decision. 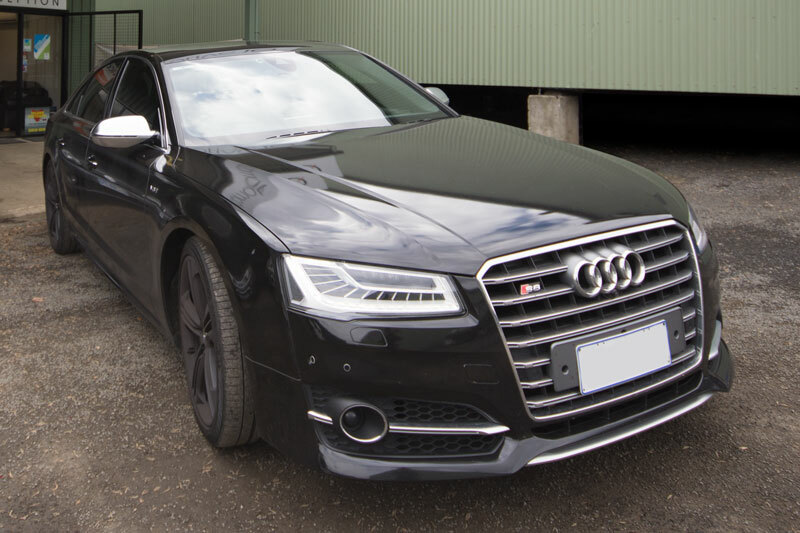 Specialising in European road vehicles, including Audi, Mercedes Benz and BMW, Automotive IQ services all makes and models, as well as light commercial and fleet vehicles and motorcycles. 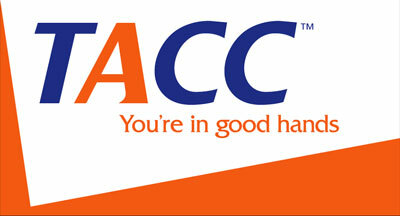 As a member of the TACC, and with guarantees on all services, Automotive IQ offers customers peace of mind.